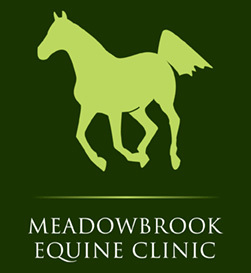 Meadowbrook Equine Clinic is dedicated to the healthcare of your horse, whether he is an International Show Jumper or a trusted companion. By providing high quality healthcare which is both innovative and accessible our goal is to improve the health of your horse to allow optimum performance and a happy life. 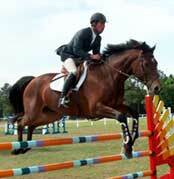 Allow your horse to benefit from our care and make us part of your team.